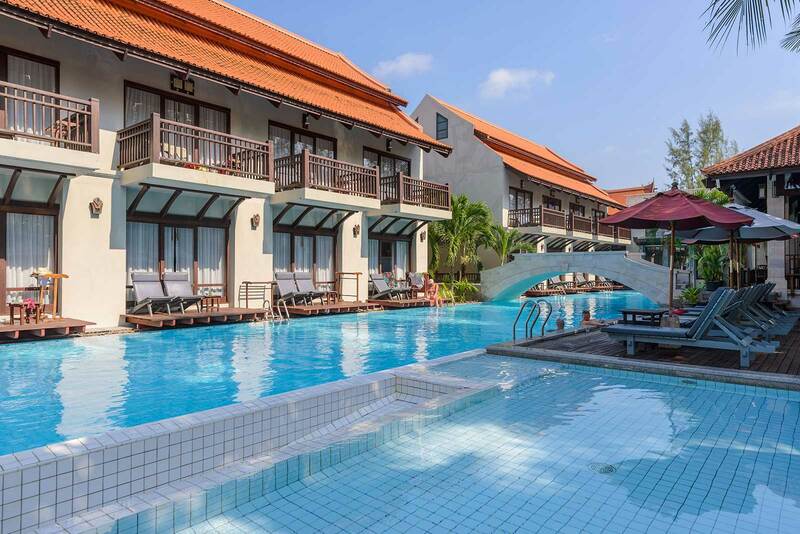 Take a cooling dip in our large, free form swimming pool that meanders its way past our guest rooms. 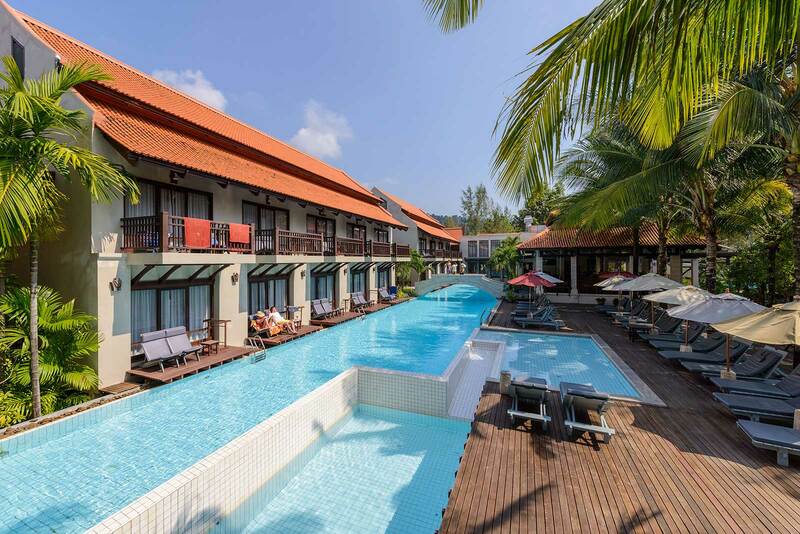 For those who want to keep fit, the pool offers ample space to swim laps, and those who truly appreciate the need to unwind the pool offers a refreshing respite from the hot sun. 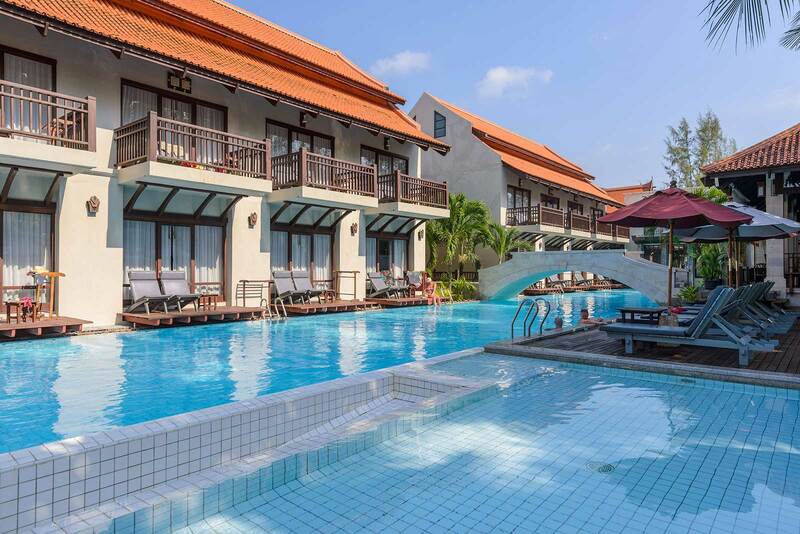 Oriental Pool Access rooms are perfect for water lovers, offering direct access with terrace and sun bed. 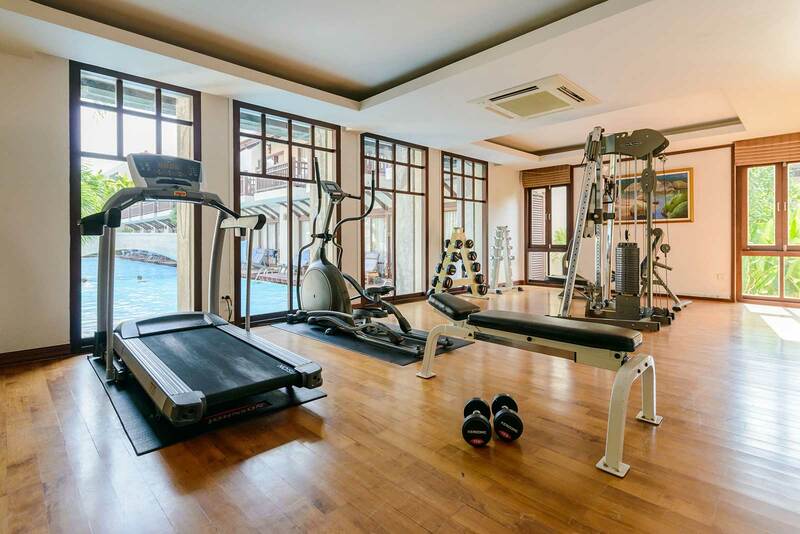 Our gym offers cardio equipment and free weights for guests who wish to continue their physical wellbeing whilst on holiday with us. Combine this with the pool and you could end up returning home fitter! 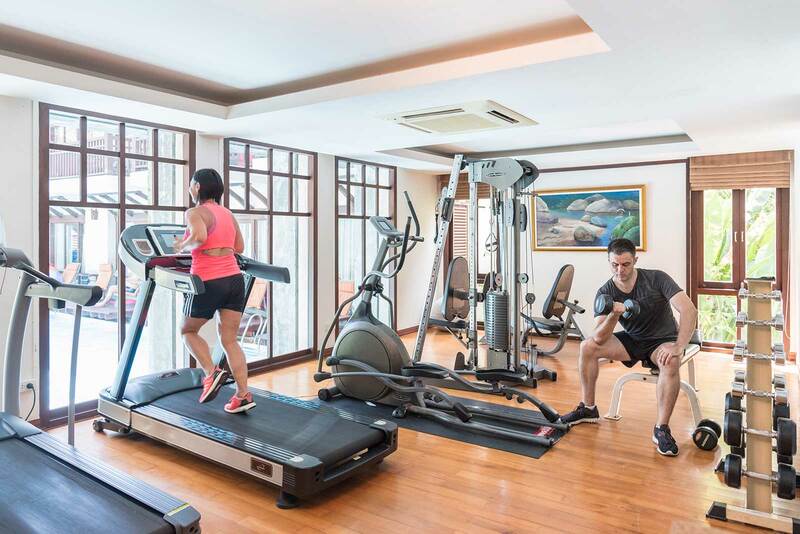 Access to the fitness centre is complimentary for hotel guests. 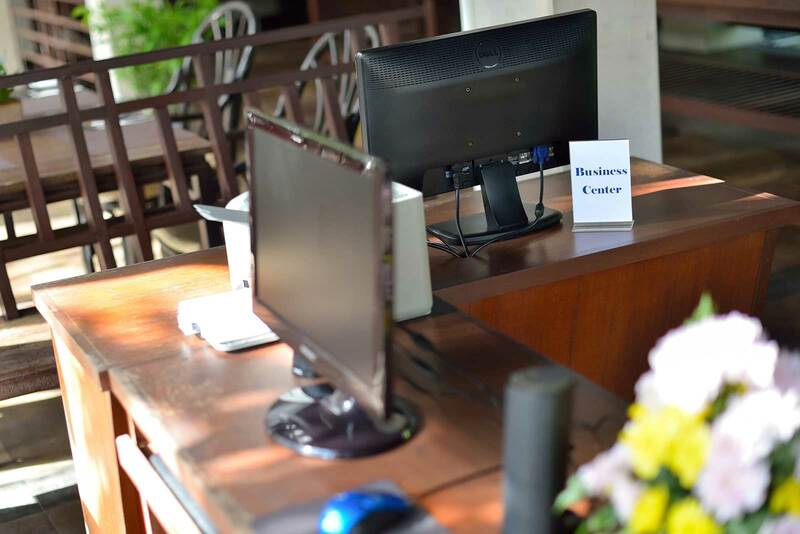 For those guests who need to stay on top of their work commitments, or print some documents, we have a small area dedicated to business use. 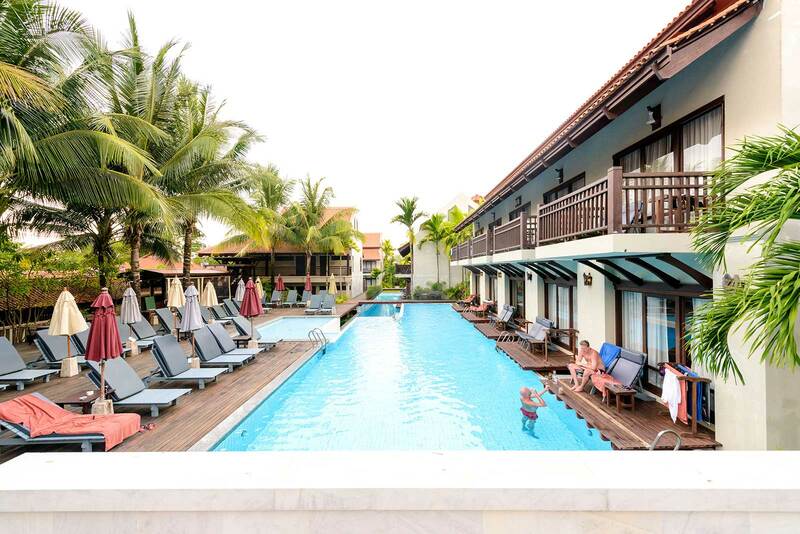 There is a computer with complimentary Internet access. 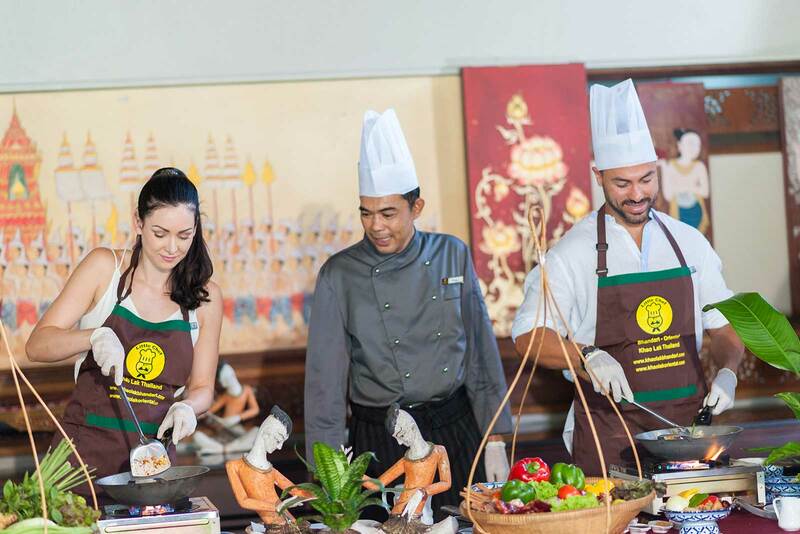 Everyone loves Thai cuisine right? 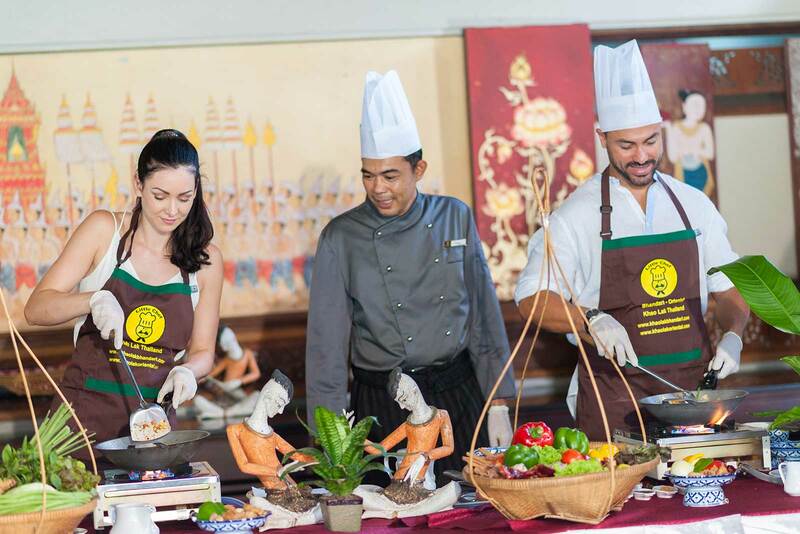 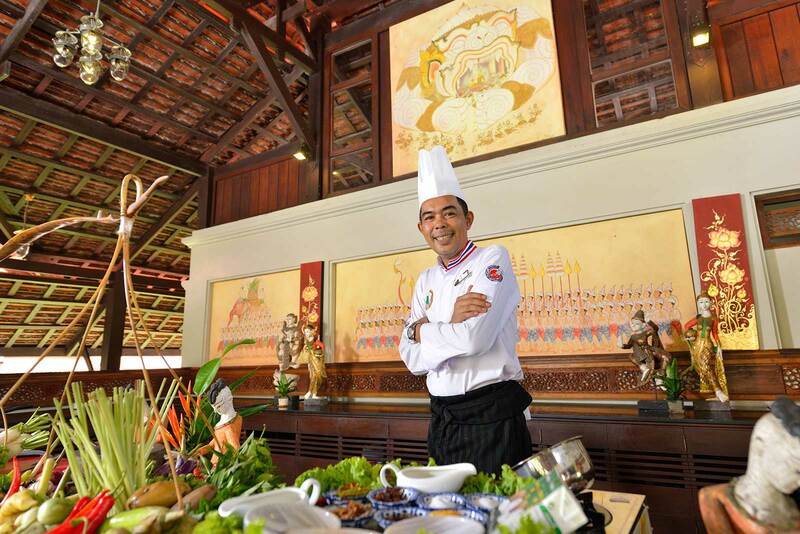 How impressive would it be for you to return home with new Thai cooking skills? 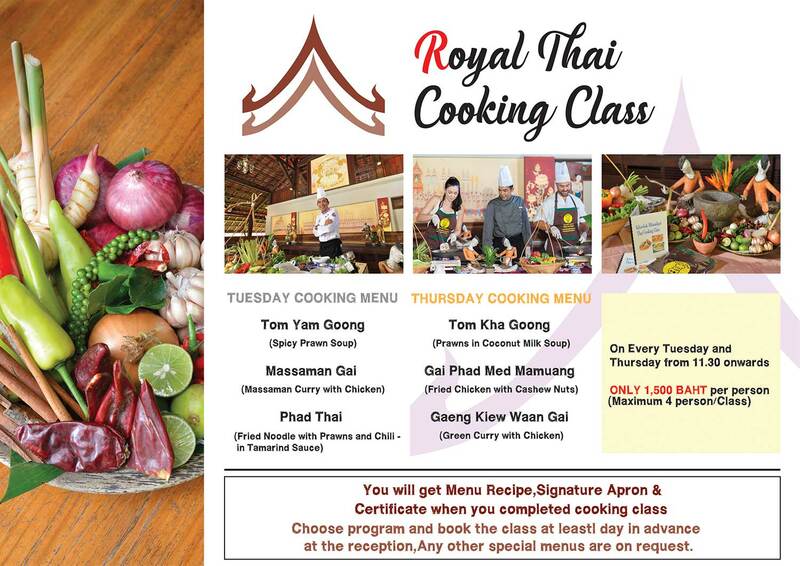 Take part in our cookery classes help every Tuesday and Thursday and learn how to make the perfect Thai green curry, or fried rice and much more.